Shopping for Jonny Quest Action Figures? This way for global adventure! The adventuring family is back as some of the best 8-Inch action figures ever. 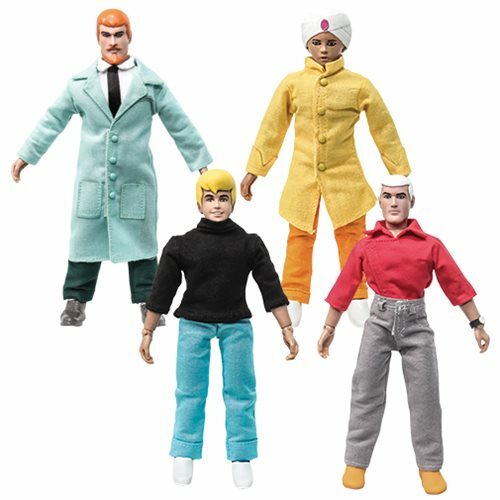 The Johnny Quest 8-Inch Action Figures sport cloth outfits based on the original cartoons and incldues 14 points of articulation! This case features the whole family.